Pass, Guthega, Perisher Valley and Lake Crackenback in a 44km trek through some of the most spectacular scenery in the Australian High Country. This track, passing through some of Australia’s most sensitive ecosystems, would be a world class hiking experience with options for overnight accommodation en-route and multiple side trips including the summit of Mt Kosciusko and the spectacular Blue Lake. The second trail development is the Thredbo Valley trail with an additional 10 million dollars allocated to finish the trail from Dead Horse Gap above Thredbo Village all the way to East Jindabyne. When completed this track will cover 66km of exceptional mountain biking following the Thredbo River Valley from close to the rivers source, all the way to Lake Jindabyne and along the shoreline to the eastern side of the lake. Mountain Bikers will also be able to ride the chairlift to Thredbo’s famous All Mountain trail and then join the Thredbo Valley Trail to continue on to Jindabyne with a vertical drop of 1000m. The Thredbo Valley Trail has been under construction for over 5 years and much of the work has been done. However this funding is the last piece in the puzzle to completing this iconic mountain bike trail and cementing the Snowy Mountains place as a world class MTB destination. The Thredbo Valley Trail works will continue from October 2018 and the vital link to Lake Jindabyne and beyond should be completed within 12 months. 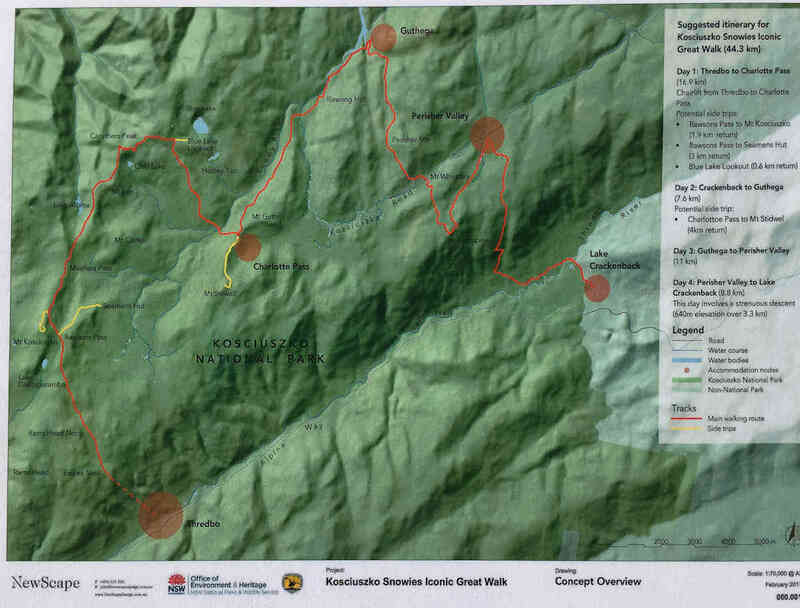 The Kosciusko Snowies Great Walk will take about 4 years to complete but it will open in sections as work progresses. 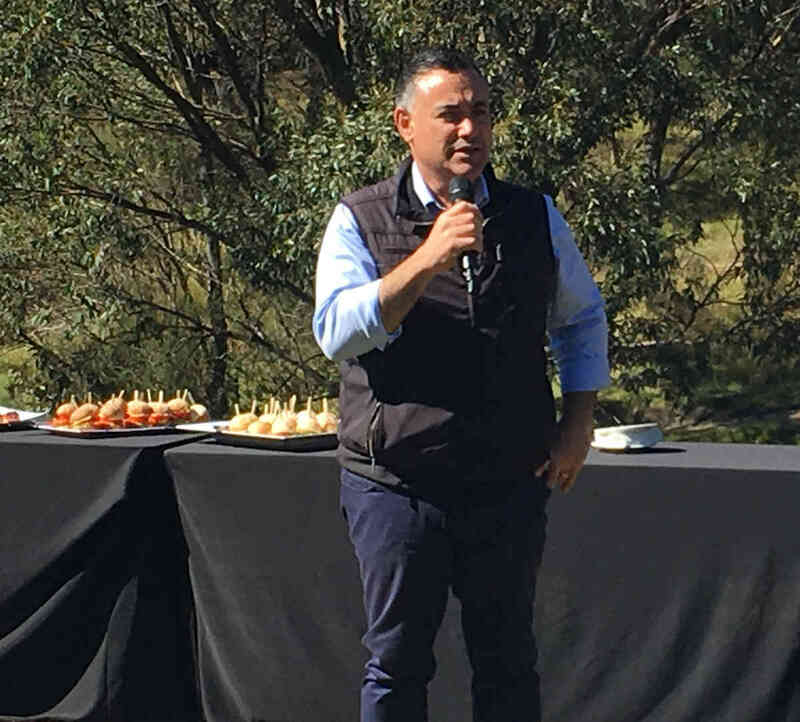 These trail developments have come as a result of hard work from a number of local Snowy Mountains Identities including Lake Crackenback Tracktivist Bruce Marshall, Tourism Snowy Mountain’s Wayne Kirkpatrick, the Snowy River Shire Council and of course National Park and Wildlife service.